Why get a water softener shower head? Well, hard water is a big problem in most cities. It can ruin your appliances, cause unsightly stains around your faucet, sinks, bath, shower and kettle. 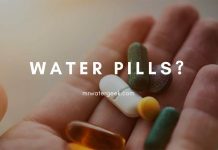 It might even be the reason why your skin is dry and your hair feels both heavy and dull. 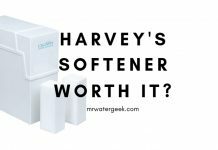 Buying a water softener shower head might seem like an extreme thing to do but it is not, I promise. There are so many reasons why a water softener shower head is an excellent investment. Let’s go through just a few of them. When compared to buying a whole house water softener, a shower head is so much easier to install. In most cases you just have to screw it in. 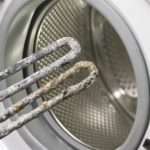 No more limescale, residue or build up. Better skin, softer and silkier hair. You won’t need to deal with potassium salt pellets and expensive plumbers. The only form of maintenance is to replace the filter about once every 6 months – depending on how much you use it. All of this for less than $50 in most cases. 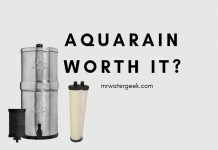 If you were to buy a whole house water softener you would be looking to spend upwards of $500 on a BASIC machine and this does NOT include installation, salt, repairs, the higher electricity bills, water bills and so on. 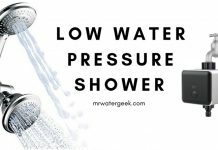 In this post, I will be looking at the best selling water softener shower heads on the market. This will include all the pros, cons and specifications so that you can know which one is right for you. Do you already have soft water in your home? 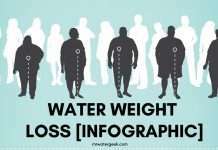 Get a water softener shower head anyway. If means even softer water for your hair and skin. 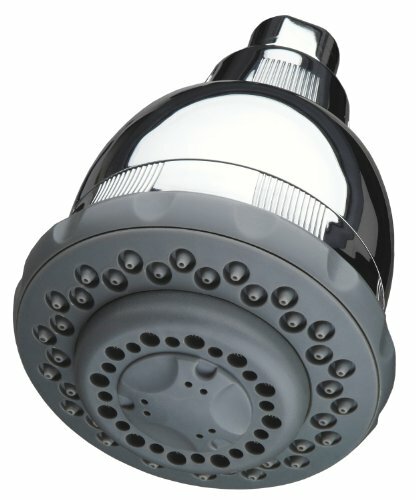 Why Get A Water Softener Shower Head? 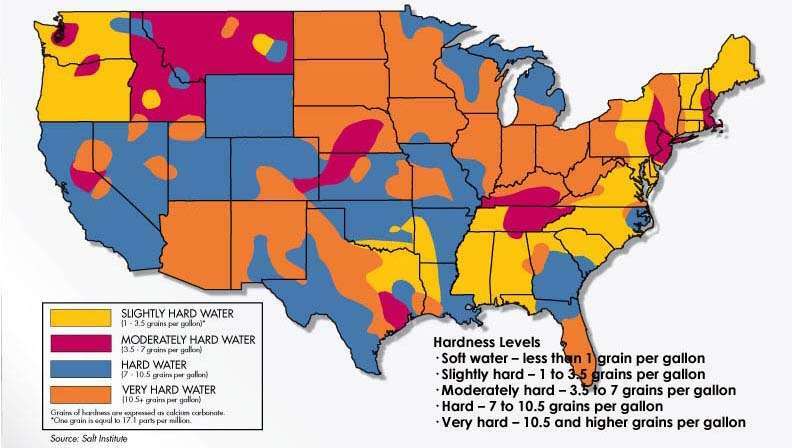 First things first, do you have hard water? The quickest and easiest way to do this is to check with a test. A simple strip test can tell you if you have hard water in seconds. 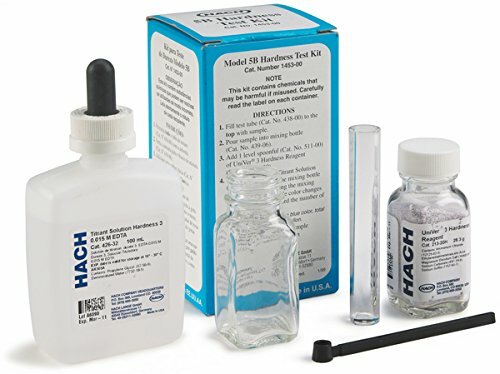 While a more comprehensive water test (highly recommended) will show you every contaminant in your water as well as how hard it is. Another way to spot water hardness is to look for signs of limescale. These are white, hard to wash off stains that typically form around your sink, tap, basin, faucet, kettle – anywhere exposed to water. 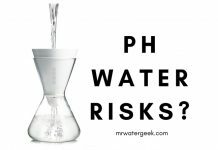 If you know that you have hard water and can already see the effects in your home, imagine what it’s doing to things you can’t see? Imagine what hard water damage is doing to your expensive appliances like your dishwasher, washing machine, kettle and everything else? 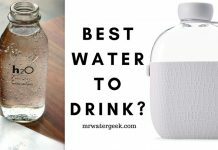 Not to mention your skin and hair OR inside your body when you drink it (a quick and cheap fix for drinking hard water is a water filter jug). Hard water damage is gradual and it is unlikely that you will see the effects until it is too late. By the time the gradual damage becomes obvious, it will cost you more money and be more complicated to fix. Continue Reading: Is Tap Water Safe To Drink? 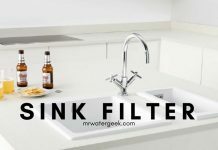 If you’re like most people, then you probably know that you can get a kitchen sink filter for hard water. However, it is also possible to get a hard water shower filter. 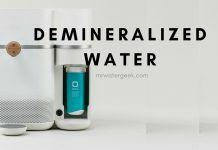 They are uniquely designed to remove minerals that create water hardness. A hard water shower filter will usually fit most standard shower heads. All you need to do is unscrew your old faucet head and screw the new one in its place. You should get a hard water shower head softener because hard water punishes your skin. It is important that your skin is well hydrated, however the salt in hard water can dry out your skin and hair. This will lead to drier skin and dull looking hair over time. Following on from the first point, softening your shower water will ensure your skin and hair maintains their youthful shine. Soft water will give you a longer lasting shower head. This is because a water softener shower head will not suffer from hard water damage. You have probably seen shower heads with mineral deposits built up and the water struggles to pass through. 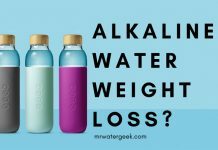 This is because hard water causes clogged up lime scale, which will eventually cause you to have to throw away and buy a new one. Or spend hours scrubbing and scrapping the limescale off. Getting a water softener shower head removes most of the minerals from hard water. This means there are fewer mineral deposits, the shower head lasts longer, it prevents hard water from drying out your skin and hair. 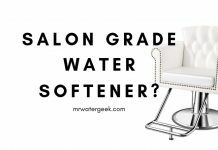 By now, you’re probably wondering which water softener shower head is the best? I’ve got you covered. 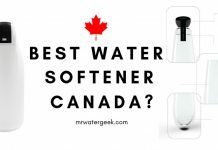 I’ve researched and put together a list of the best shower head water softener systems. The list below is based on features, customer reviews, warranties and prices. There is also a summary table, which compares the features as well as a detailed look at each shower head. 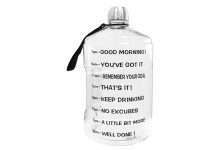 This is a best seller, customers love it and it’s not hard to see why. Not only does this shower head give you good quality soft water, you also get multiple settings for the spray. The settings offer you everything from gentle rain to a full on vibrating body massage. Installation could not be easier. Just unscrew your existing shower head and screw this one in. That’s it. The filters are very cheap and easy to replace when needed. Another benefit is that it takes almost no time to clean and wipe down. Even though it looks like metal, it is made from chrome-colored plastic. You might find that the massage setting can be quite brisk if you have very sensitive skin. 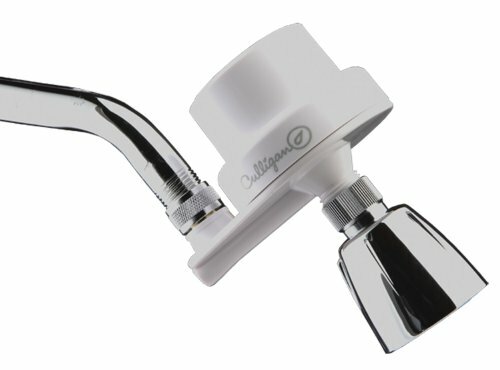 The Culligan wall mount softener and filtered shower head is designed to be installed as a fixed shower head. This shower head comes with a 5 year warranty. 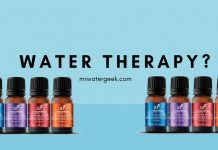 It removes 99% of scale, chlorine and sulfur odor. The replacement filters can last up to 10,000 gallons (approximately 6 months) with normal usage and cost less than $15.00. Who is this suitable for? 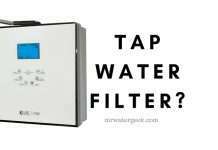 People that like a good shower water softener that is, easy to install and VERY affordable. This is an inline filter that you attach to your existing shower head. But you have the option to buy a shower head to go with the filter if you so wish. Whichever option you choose it is super easy to install. 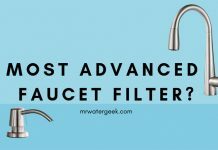 This includes the filter replacement, which is also easy to install. All you have to do is decide if you want to use it as a hand-held shower or as a fixed unit. Once you have this system attached to your shower, that’s it. Done. No more hard water. Some people have had problems with leaks around the fittings. But you can easily use something like plumber’s silicone tape to prevent this. It is made with plastic so be both gentle and careful when you install so that you don’t strip threads. Does not look as good as some of the other water softener shower heads. Reduces chlorine, sulfur odors and limescale. Prevents drier hair and skin. Replacement filters cost around $15 every six months. Who is this suitable for? Customers who are looking for a more permanent solution to hard water that is affordable. 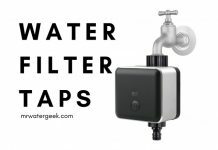 People who also like the idea of filter so they are getting cleaner water, not just soft. This is one of the more expensive water softener shower head’s on this list. 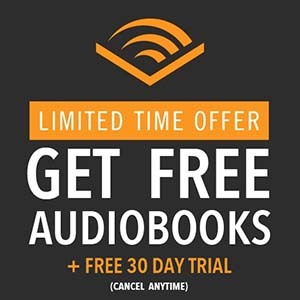 But you get some great features in exchange for the higher cost. 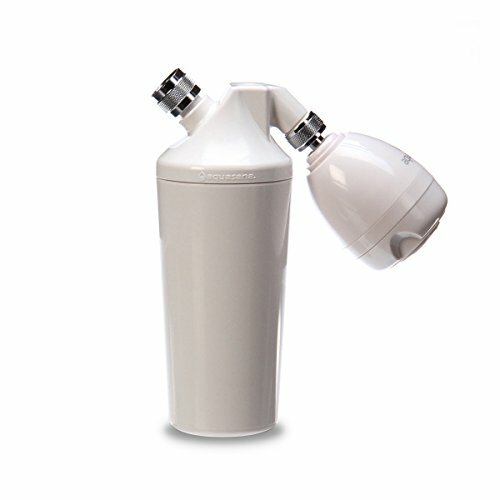 Perhaps the most unique feature is it’s 2 stage filter system that removes 91% of chlorine and many other harmful contaminants. This means you don’t just get softer water but cleaner water too. If you prefer a handheld shower then this is a good choice for you. However, the Aquasana AQ-4100 is also available as a fixed shower head. Expensive when compared to the other water softener shower heads. This shower head can be a little bit fragile. There is a slight delay when you change the water temperature (around 3-5 seconds). It comes with a 2 stage filtration system that removes up to 91% of the chlorine that tends to be added to city water. Easy to install to your existing pipes and fittings. 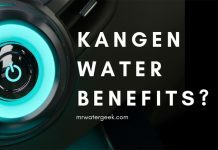 Produces very high quality clean soft water. Who is this suitable for? 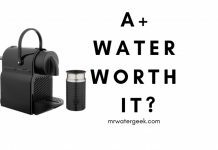 This is perfect for you if you want some serious filtration along with softer water. 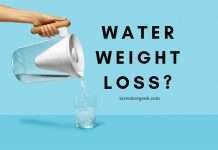 Does your local government add things like chlorine to your water? 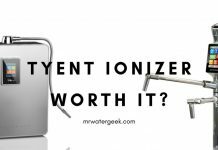 Do you want to remove harmful chemicals and contaminants from your water and not just water hardness? This water softener shower head is for you. This product is for the beauty and health conscious. 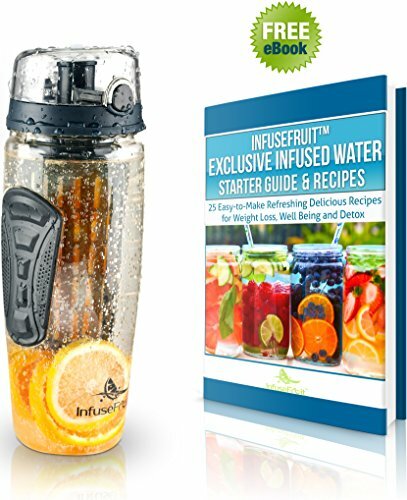 If you want the best type of water that will allow your skin and hair to thrive, this is for you. 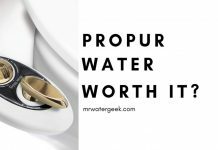 This water softener shower head costs a little more than the others but the results are worth it. This shower head is the only one on this list to actively work to balance the water’s pH level. It also includes a powerful filtration system that removes toxic gases and synthetic chemicals. You will get all this along with your soft water. 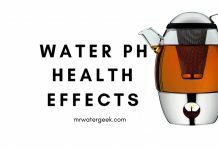 There is so much literature that talks about the advantages of pH balanced water on your skin and hair. The chances are that you’ll find your hair color lasts longer and skin is less dry. It is necessary to carefully align the system when installing. 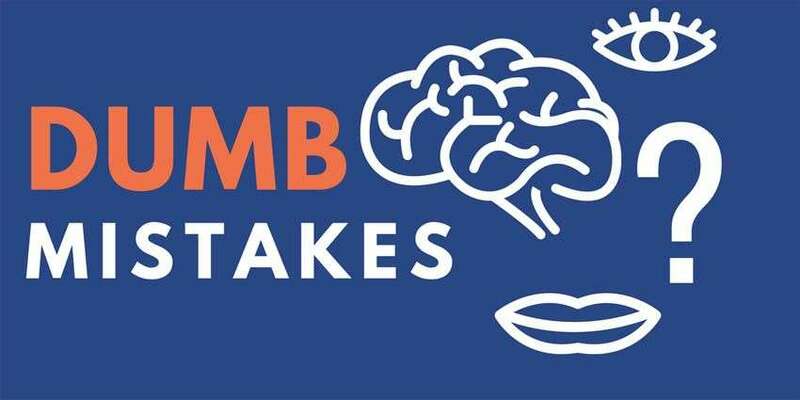 If you don’t, the shower head will fail to make a solid connection with your existing plumbing. Very expensive when compare to the other models. This water softener shower head doesn’t just soften but also balances the pH of your shower water. It removes toxic heavy gases and synthetic chemicals. 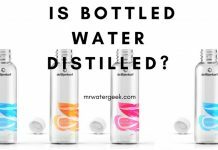 It has been designed to give you the “purest of spring water”. Comes with 100 day warranty. Filter lasts for approximately 10000 gallons or 6 months of regular normal everyday use. Who is this suitable for? 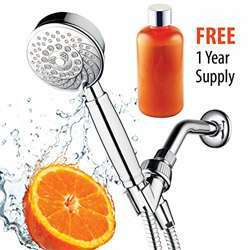 This is for you if you are looking for a premium shower head that DOES EVERYTHING. 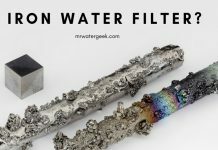 Filters, removes contaminants, makes the water soft and also balances the pH level. If you have ever fantasized about showering with Evian bottled water this is for you. Dimensions: 2 x 2 x 2 inches. STAR RATING: 4.5 out of 5 stars. 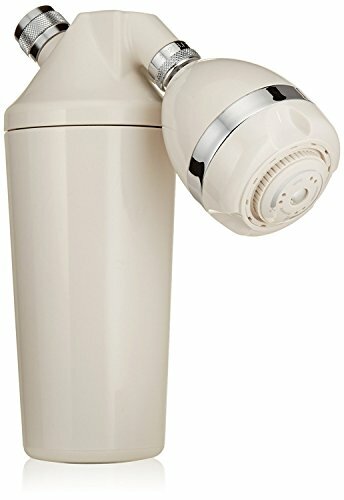 Previous articleIs The Whirlpool Water Softener WORTH The Money? 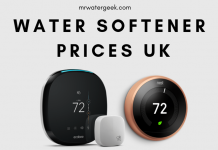 Next articleWater Softener Price List – WHAT? How Much?